D’Addario NYXL guitar strings will bend farther, sing louder and stay in tune better than any string you’ve played before. 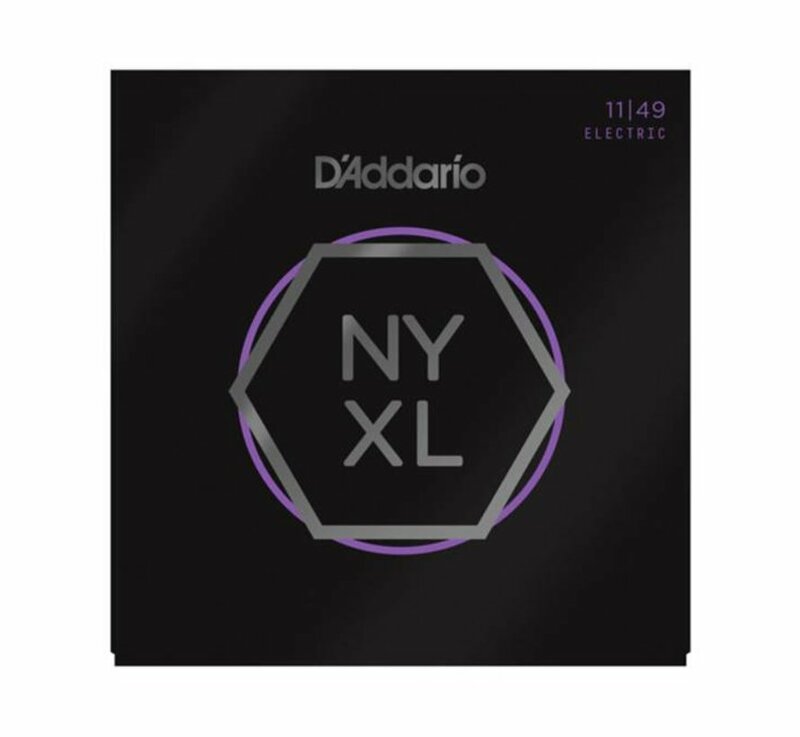 NYXL’s provide more strength and up to 131% greater tuning stability by utilising a completely reinvented wire drawing process coupled with a revolutionary “fusion twist” process for the plain steels. 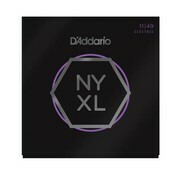 Environmentally friendly, corrosion resistant packaging for strings that are always fresh !